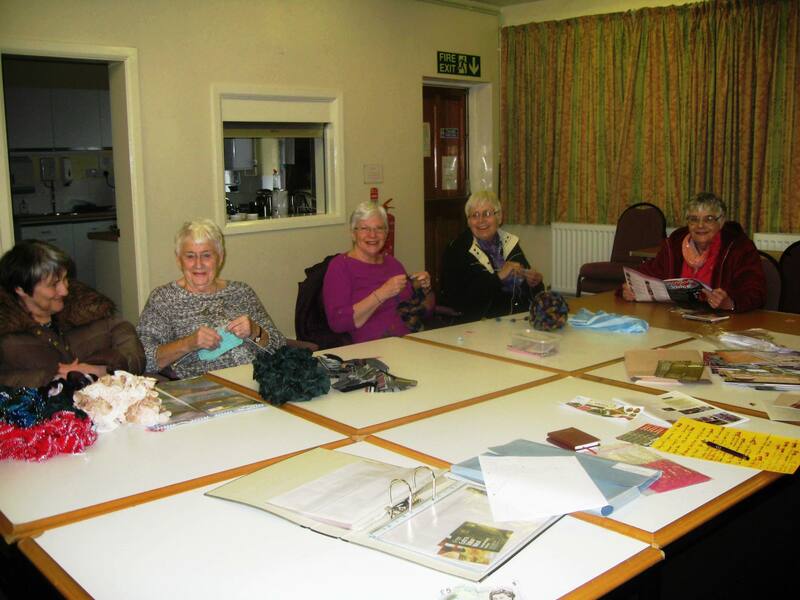 Chat’n’Craft meets monthly on Tuesday afternoons from 2.00pm until 4.00pm. You are invited to bring along any craft items you are currently working on – or just come along for the chat! There is an entrance fee of £2.50 which includes refreshments and entry into a raffle. The leader, Diane Parkey, will be able to give you further information; her telephone number is 01606 551188. Please look under ‘Forthcoming Events’ for dates of meetings in 2019.